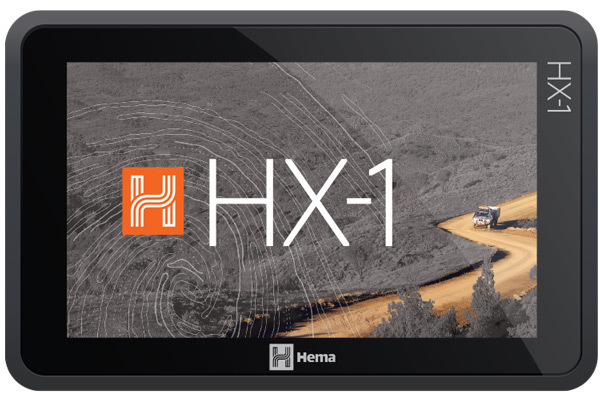 Save postage costs on a separate purchase when you purchase your Hema HX1 GPS Navigator complete with Sun Visor together. 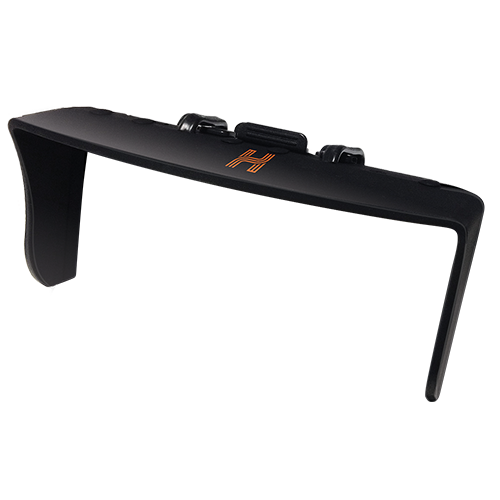 We have found the visor a valuable addition to our HX1 giving the ability to see the screen when the sun is in the wrong position! 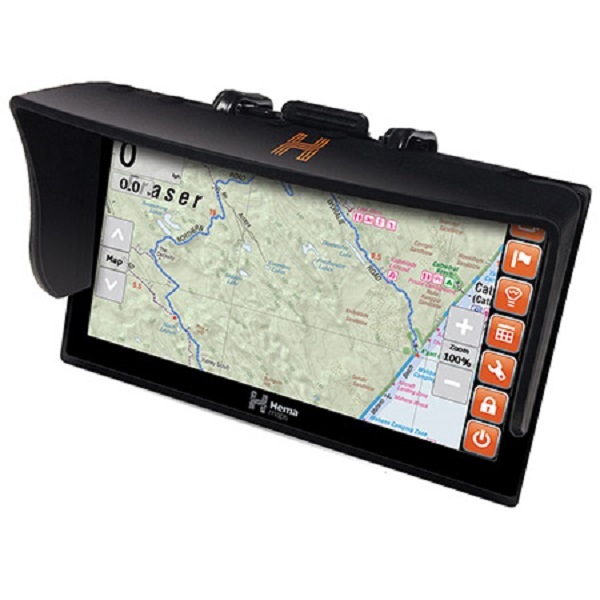 Would not be without it. Save postage costs on a separate purchase when you purchase the Hema HX1 GPS Navigator complete with Sun Visor. 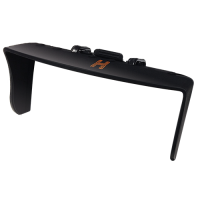 We have found the visor a valuable addition to our HX1 giving the ability to see the screen when the sun is in the wrong position! Would not be without it.